Posted on 1, December 2017 by EuropaWire PR Editors | This entry was posted in Banks, Business, Financial, Internet & Online, Netherlands, Security & Safety, Technology and tagged Data breach, data security, digital security, Gemalto, Jason Hart. Bookmark the permalink. AMSTERDAM, 01-Dec-2017 — /EuropaWire/ — A majority (70%) of consumers would stop doing business with a company if it experienced a data breach, according to a survey of more than 10,000 consumers worldwide conducted on behalf of Gemalto, the world leader in digital security. 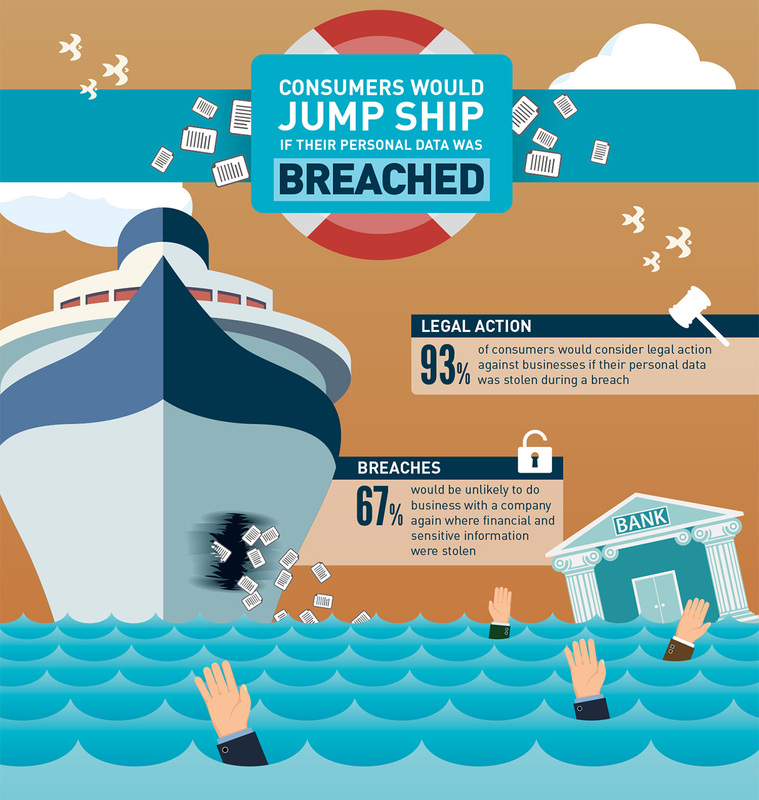 In addition, seven in ten consumers (69%) feel businesses don’t take the security of customer data very seriously.